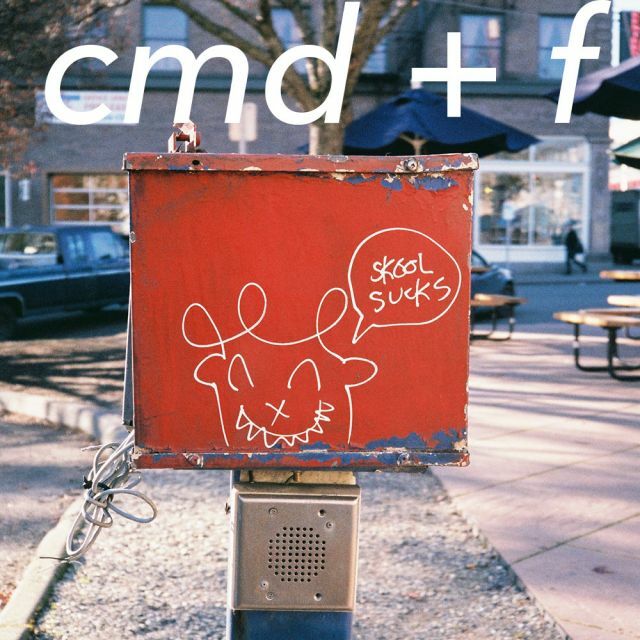 This week on cmd+f, strap in for some extremely talented lady vox and killer guitars. I’ve got five tracks and artists that may have flown under your radar. Like last week, I’ve recorded another ‘radio show’ on the Anchor app as a companion to this week’s newsletter. Tune in via the link below to hear me talk about the tracks I’ve picked out this week, padded with a little extra information I didn't mention in the letter. I absolutely love the fact Anchor has a “Call In” feature. Please take advantage of this wonderful feature and pop on over to drop me a voice note. Has this newsletter helped you discover new artists? I’d love to hear from you, and my readers would love to hear from you, too. We’re all in this new music discovery journey together, y’all. You can also always get in touch with me on Twitter at @hellogoodbritt with your thoughts about any of the tracks I’ve selected this week, too. If you’re interested in hearing what else I’ve been rinsing this month (aside from the tracks listed above), peep my March 2017 playlist. You can dive into the cmd+f archive to hear what I’ve been listening to in previous months.